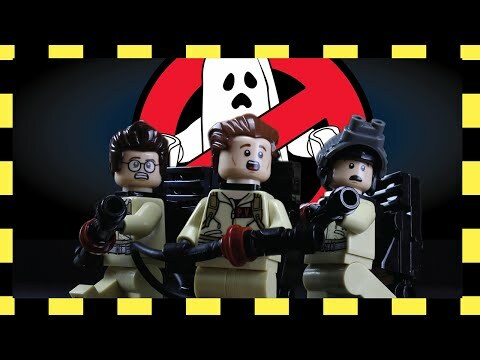 This is an homage to the 30th anniversary of the Ghostbusters movie made with everyones favorite toy... LEGO bricks. With the LEGO Ideas set 21108 that came out this year, I had to do a brickfilm to make the Ecto-1 shine again. Or course, I had to put a lot of ghosts into it, so I added some famous movie "ghosts" as well as a new one. There is no LEGO "Slimer", so I found someone else (who eat a lot) to fill in. And thanks to Kevin Hinkle (not Inkle) for the minfig. (Sorry about the misspelling my friend).